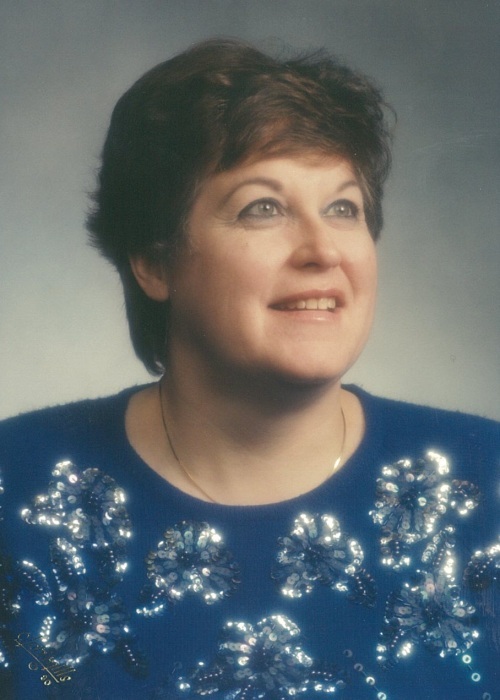 Sherrill Ellen Strawder passed away on September 3, 2018 at the Haven Hospice Care Center after a courageous battle with renal cancer. She was born on September 18, 1942 in Oklahoma City, Oklahoma to Kenneth Mark and Beverly Ann (Reynolds) Burton. She had an older brother named Kirby Daniel Burton and shared a close bond with her parents and brother. Her father Kenneth worked in construction as a heavy equipment operator, allowing the family to travel and live in Oklahoma, Texas, Kansas, Nebraska, North Dakota and finally settled in Pierre, South Dakota. Sherrill graduated from T.F. Riggs High School in 1960. After a semester of college in Minnesota, she returned to Pierre to work at a local bank. She married Lyle Schwaderer in 1961 and to this union three children were born: Melodie Kay, Sherie Lea and Kyle Curtis. She later moved to California and then to Florida in 1991. She married Bobby Lee Strawder in 1998. She was preceded in death by her parents, her brother, Kirby Daniel Burton and her husband, Bobby Lee Strawder. She was a very talented woman and her many hobbies included knitting, sewing, bowling, and reading. Her knitting hobby evolved into a home based business machine knitting Christmas stockings and blankets for family and friends. In her later years she also enjoyed card making and made many one-of-a-kind holiday cards. She was thrilled to become a grandmother and then a great grandmother and though distance separated them, she loved pictures and stories of her grandchildren and great grandchildren and would face-time her family to keep in touch. She was active in the Order of the Eastern Star and was a Past Worthy Matron in Pierre, South Dakota. Sherrill also had one celebrity crush in her life as she adored Elvis Presley, and was fortunate to have seen him in concert. She had always wanted to tour Graceland but her declining health kept her from that. She was of Christian Faith, and Sherrill was a member of the Oak Grove Baptist Church. She is survived by her children: Melodie McGuire (Tony) of Sioux City, IA, Sherie Johnson (Rick) of Lakewood, WA, Kyle Schwaderer (Erin) of Spartanburg, SC; and step-sons: John Strawder (Donna) and Randy Strawder. Her grandchildren: Kristen Richey (Will Scott), Dexter Johnson, Alexis Johnson, Mason Schwaderer, Jefferson Schwaderer, Deitsle Hudson Schwaderer, John Strawder, Casey Strawder, Jacob Strawder. She had two great-granddaughters: Opal Adah Scott and Rayna Page. Two nephews, Cody Burton (Angie & children Seth & Savannah) of Piedmont, SD and Kent Burton (children Shayla & Lauren) of Sioux Falls, SD; her special friends Elaine and Marcel Poirier; and her beloved pets Miss Spot and BJ. A celebration of life service for Sherrill will be conducted on Tuesday afternoon, September 11, 2018 at 2:00 P.M. in the Gateway-Forest Lawn Memorial Chapel with Pastor Beaver Twist officiating. The family will receive friends from 1:00-2:00 P.M. at the funeral home. 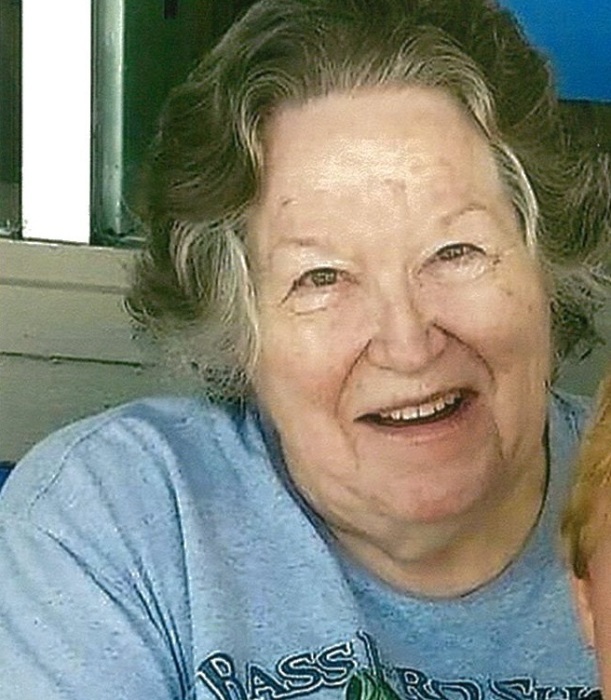 In lieu of flowers, donations may be considered to the Haven-Suwannee Valley Hospice Care Center or to her Grandchildren and Great-Grandchildren.